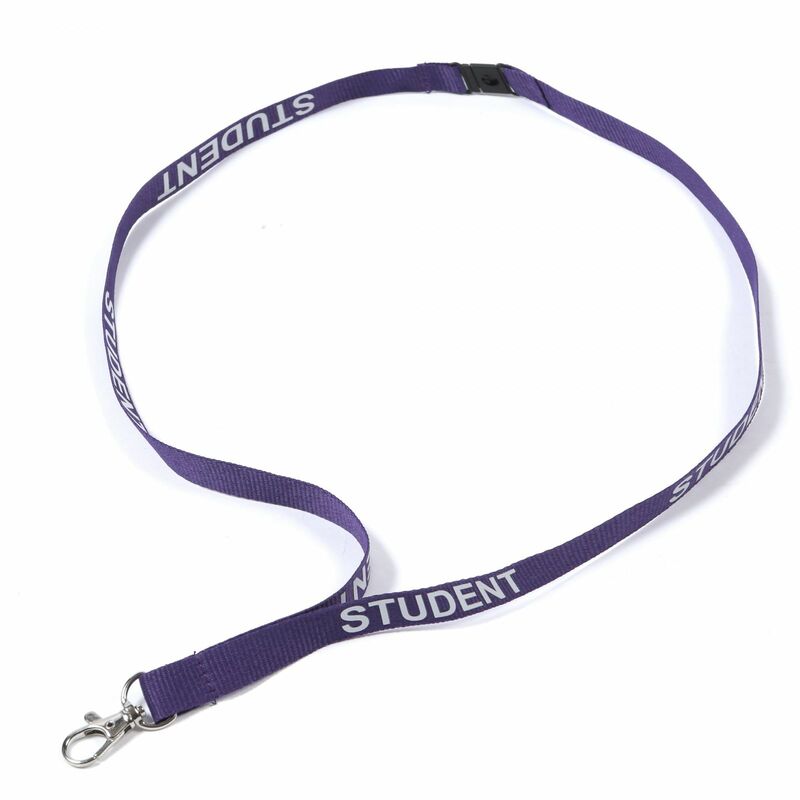 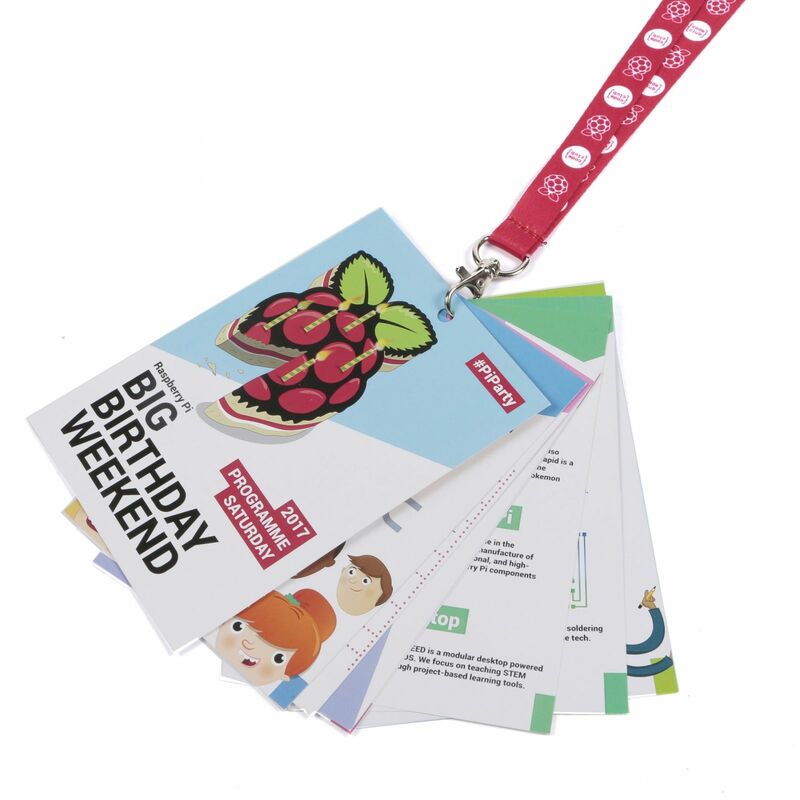 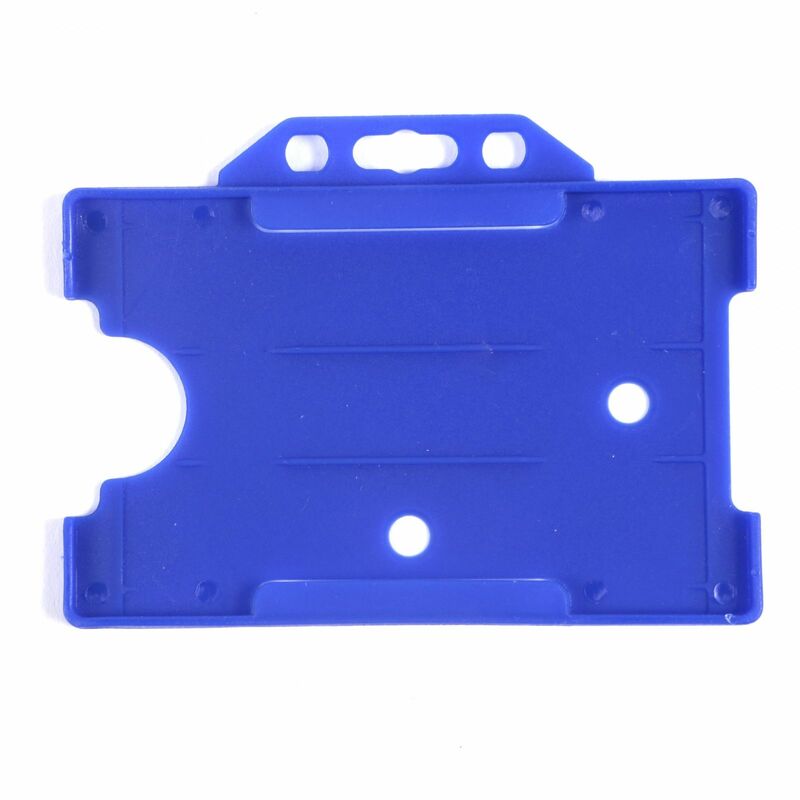 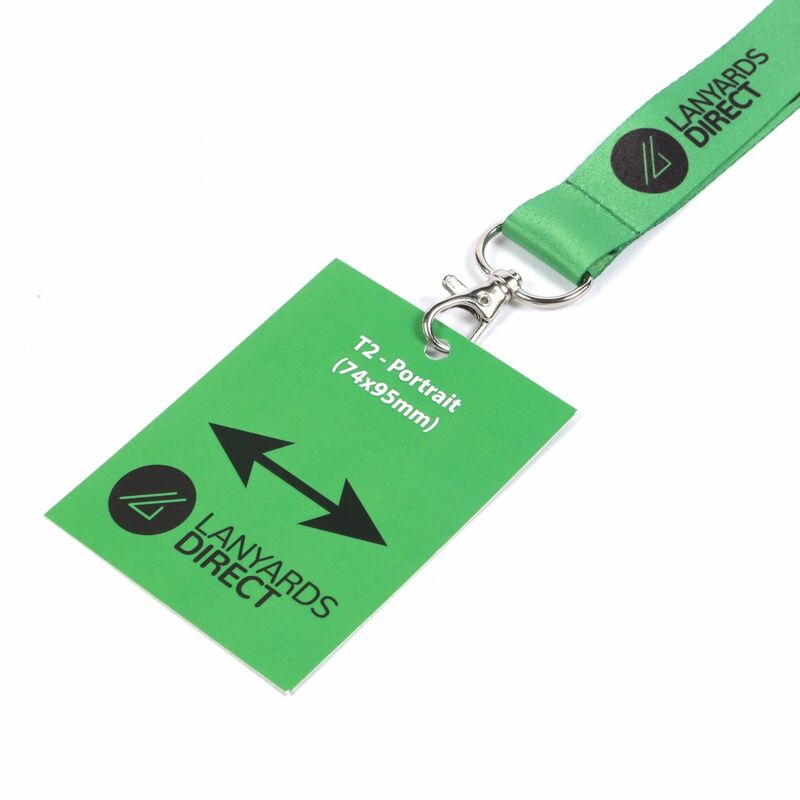 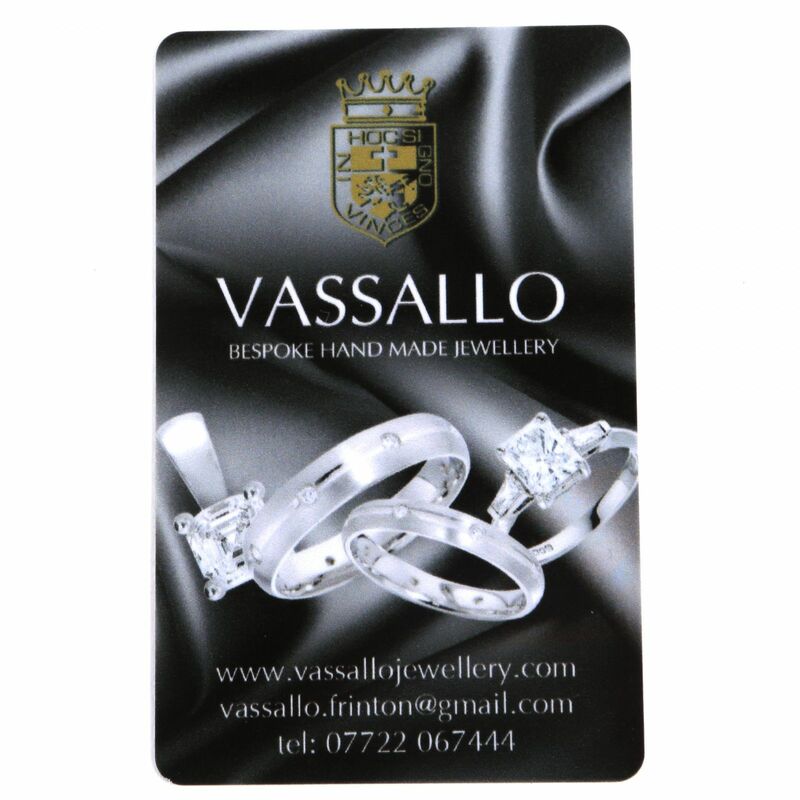 If your school, college or university needs student lanyards, then we've got you covered. 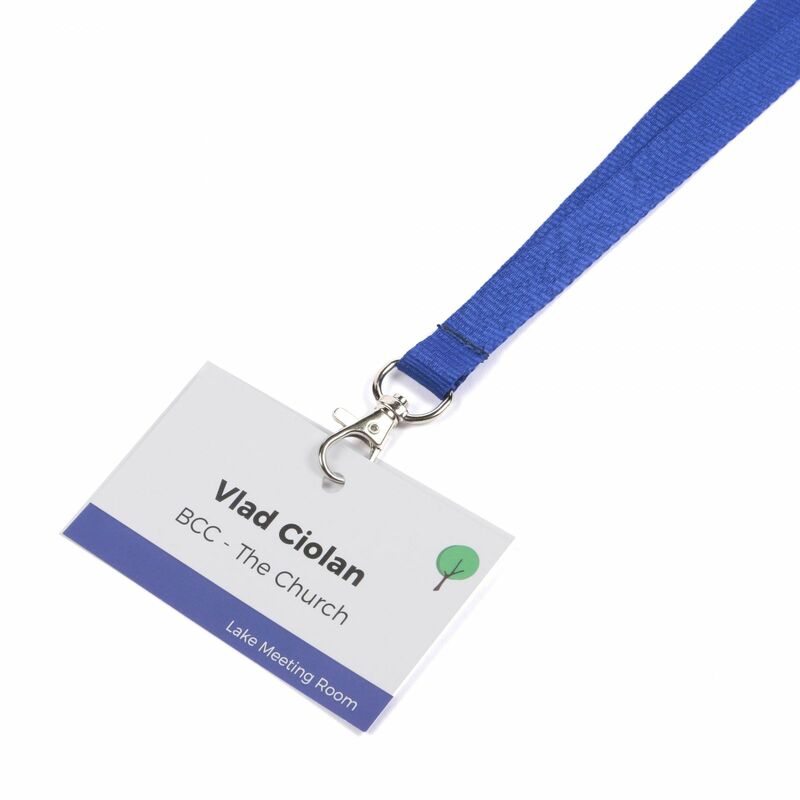 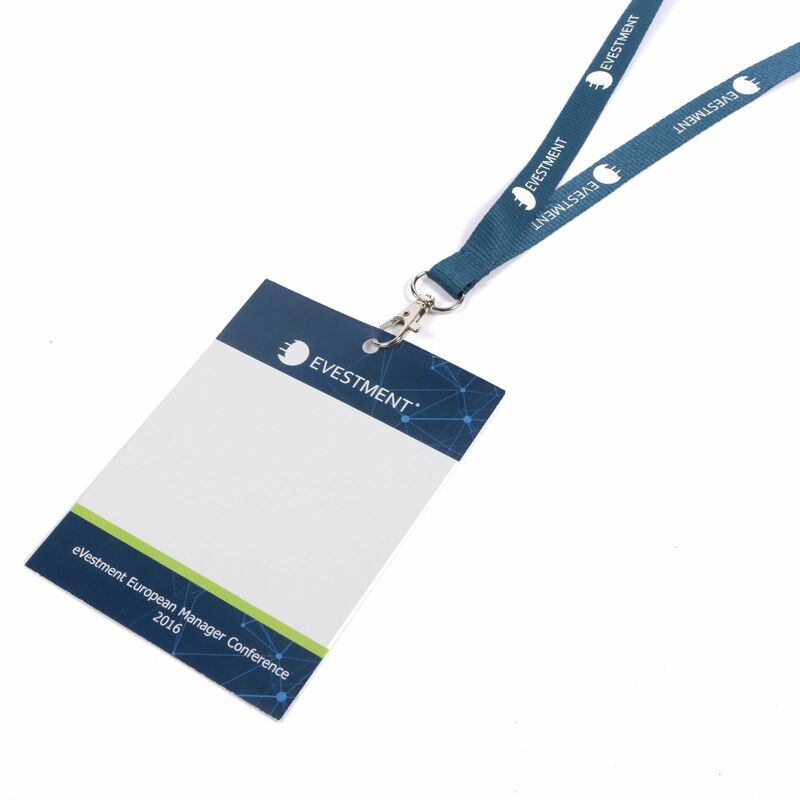 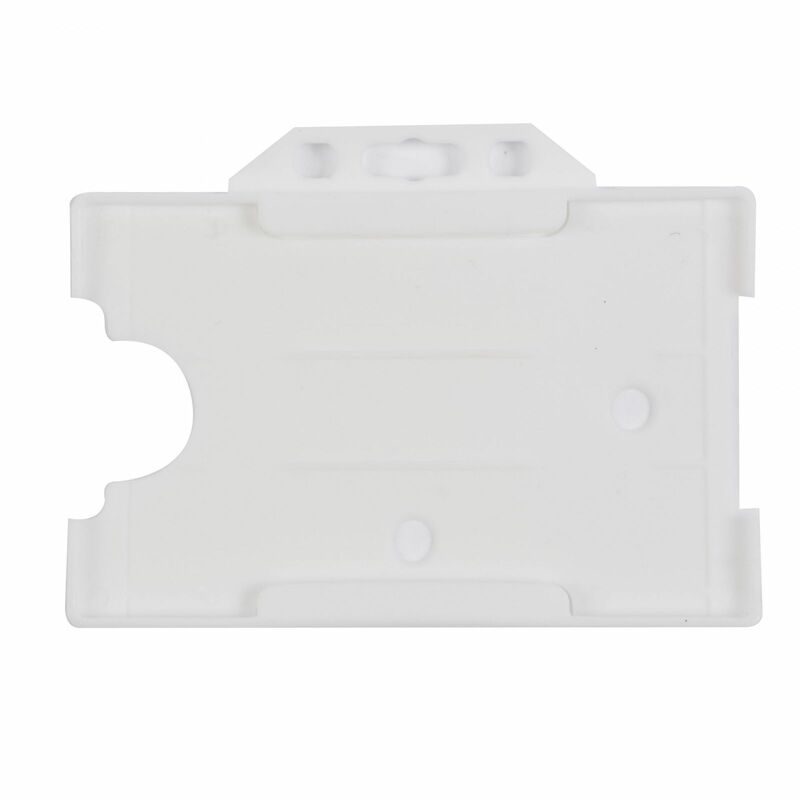 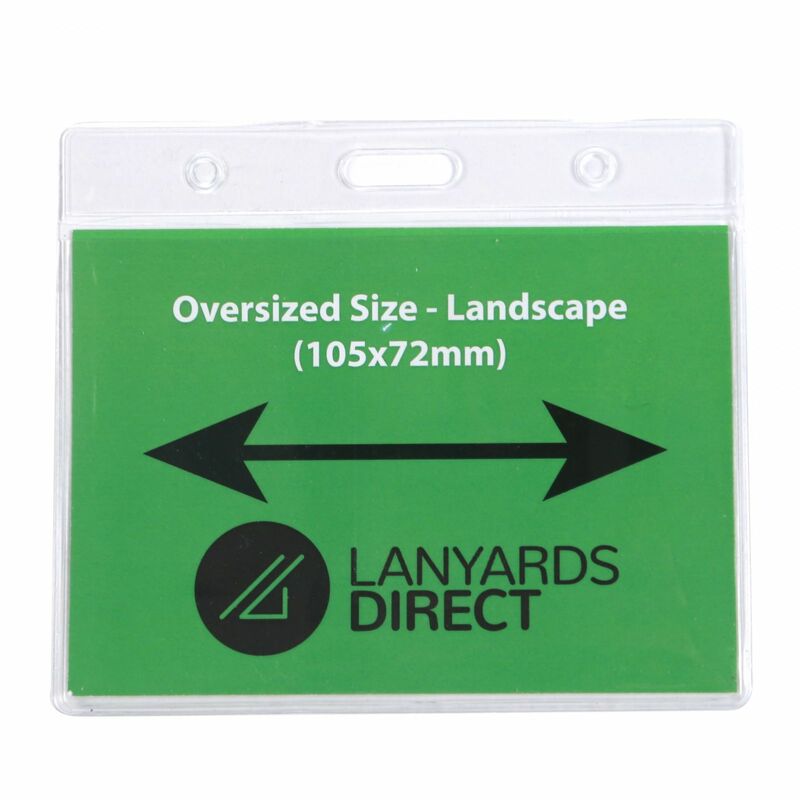 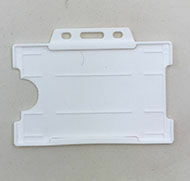 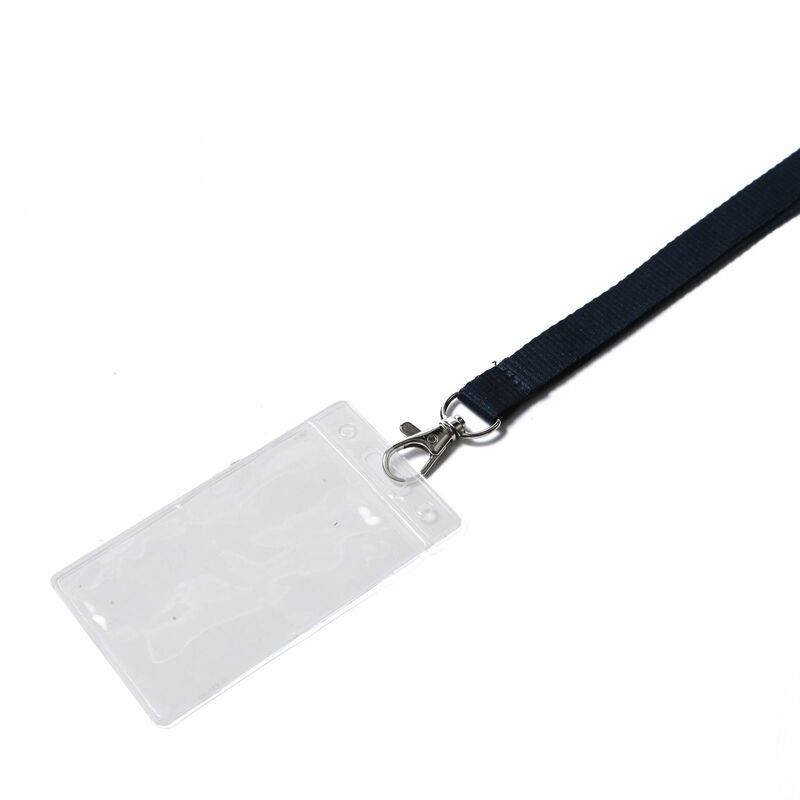 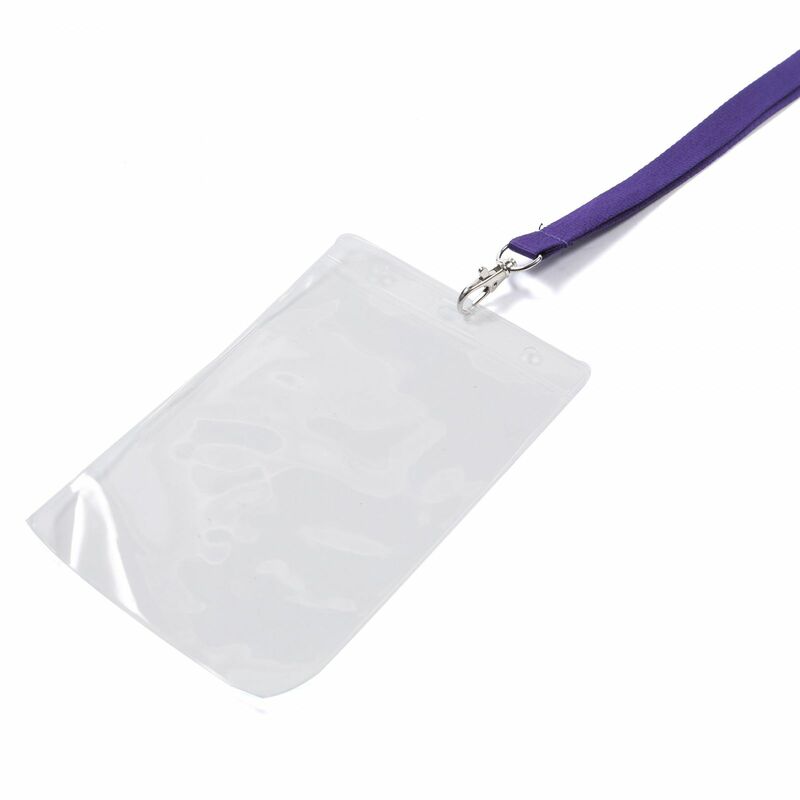 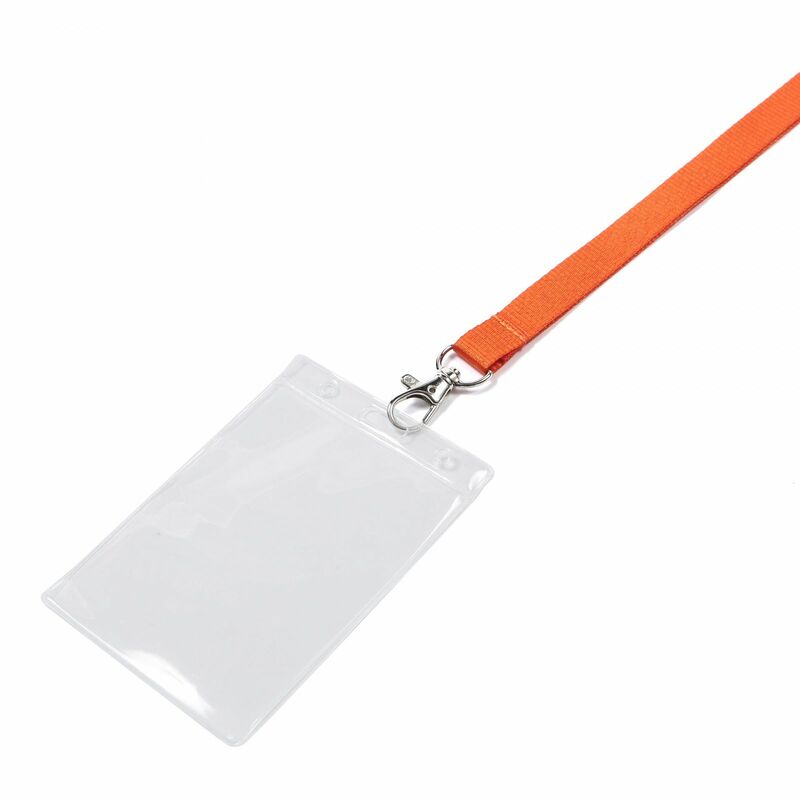 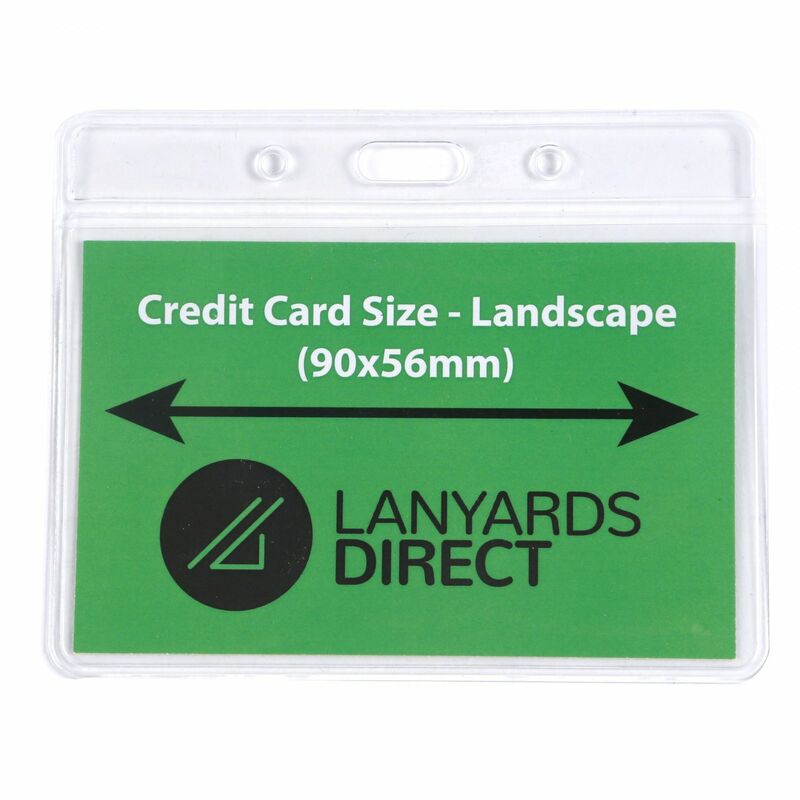 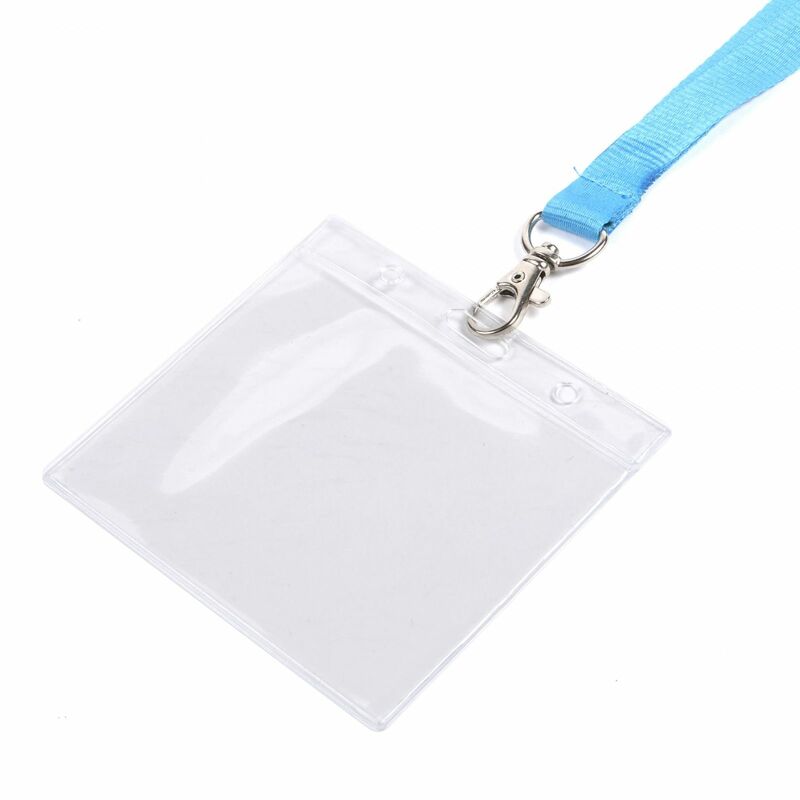 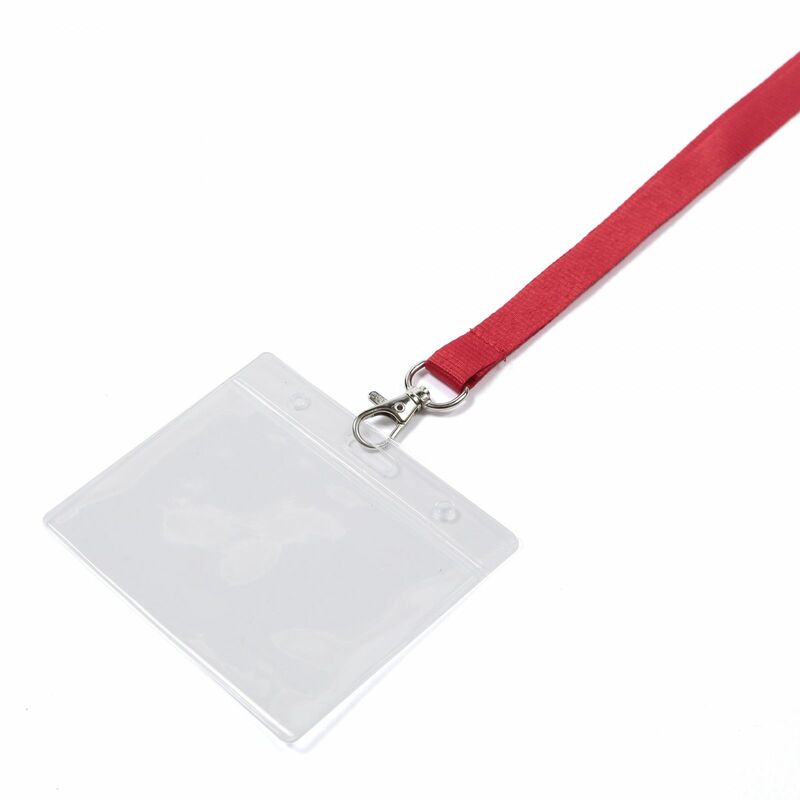 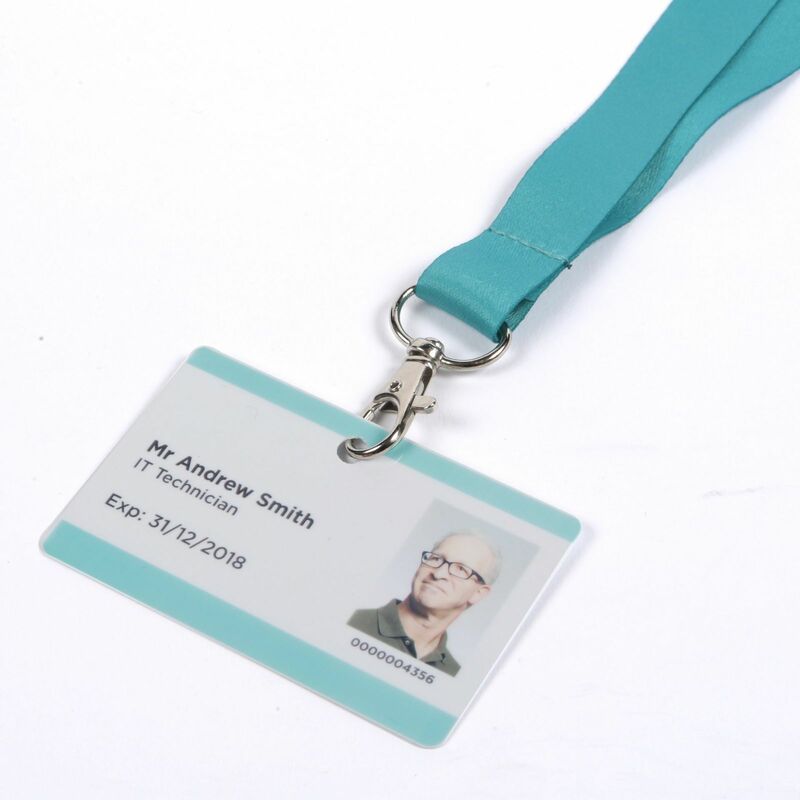 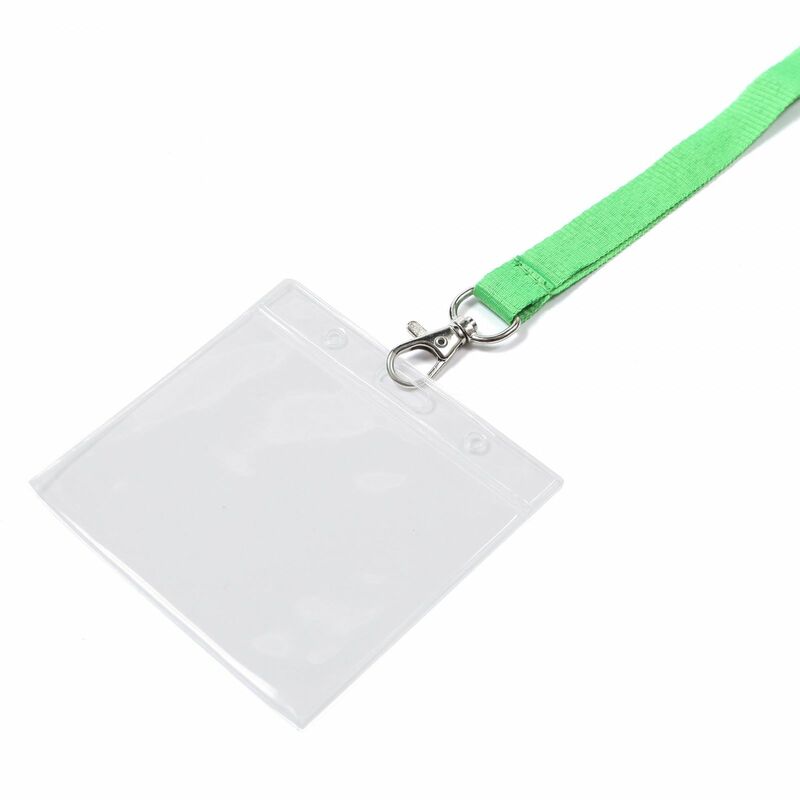 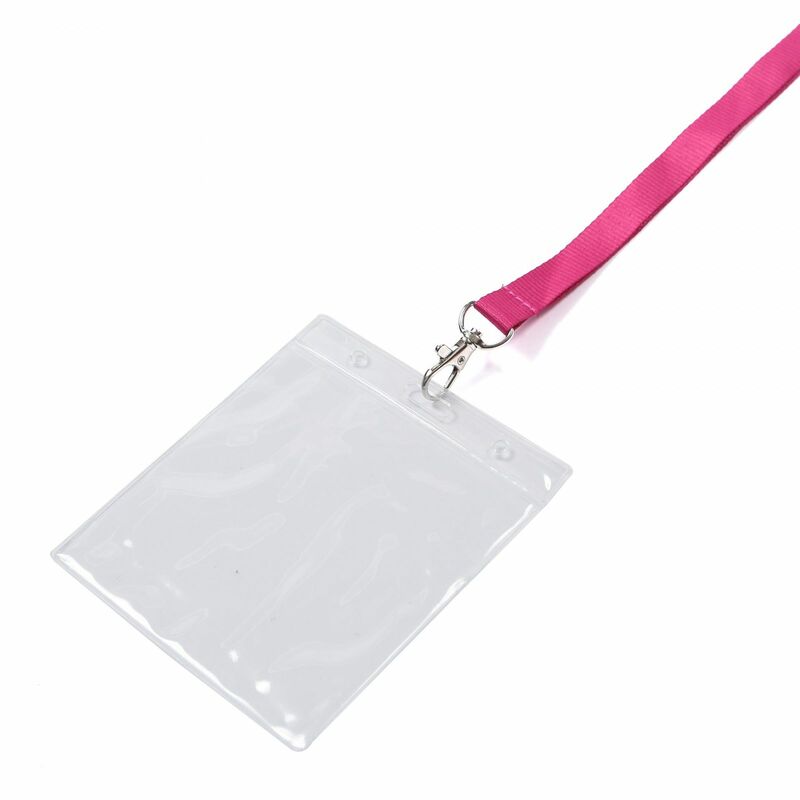 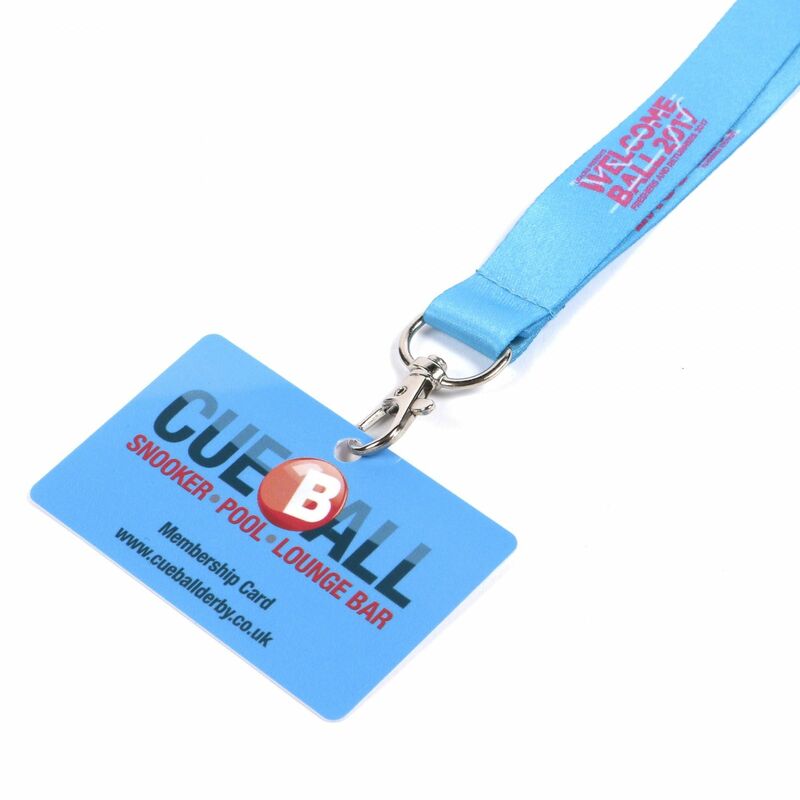 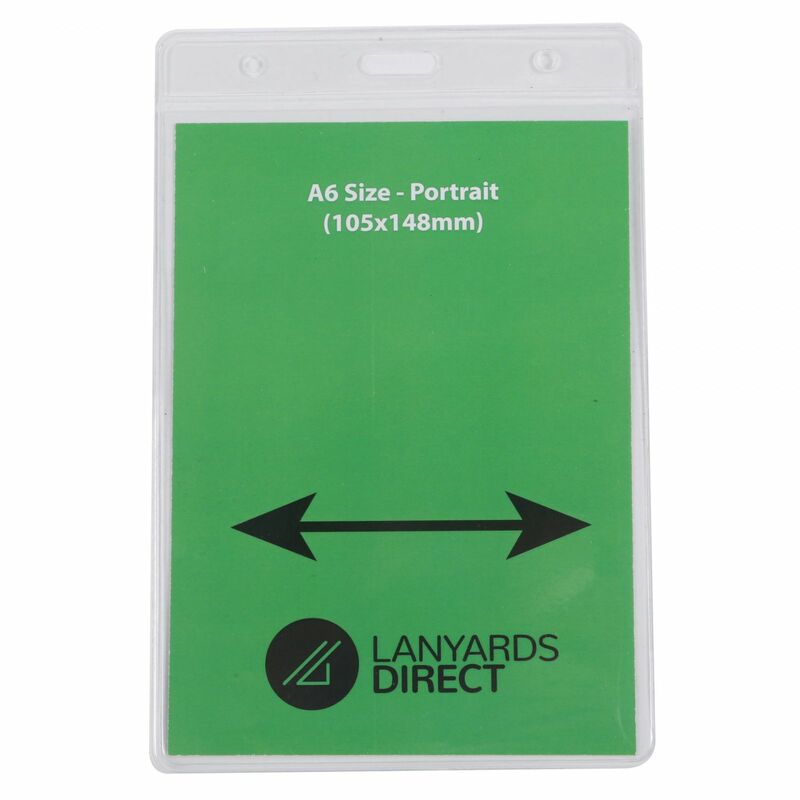 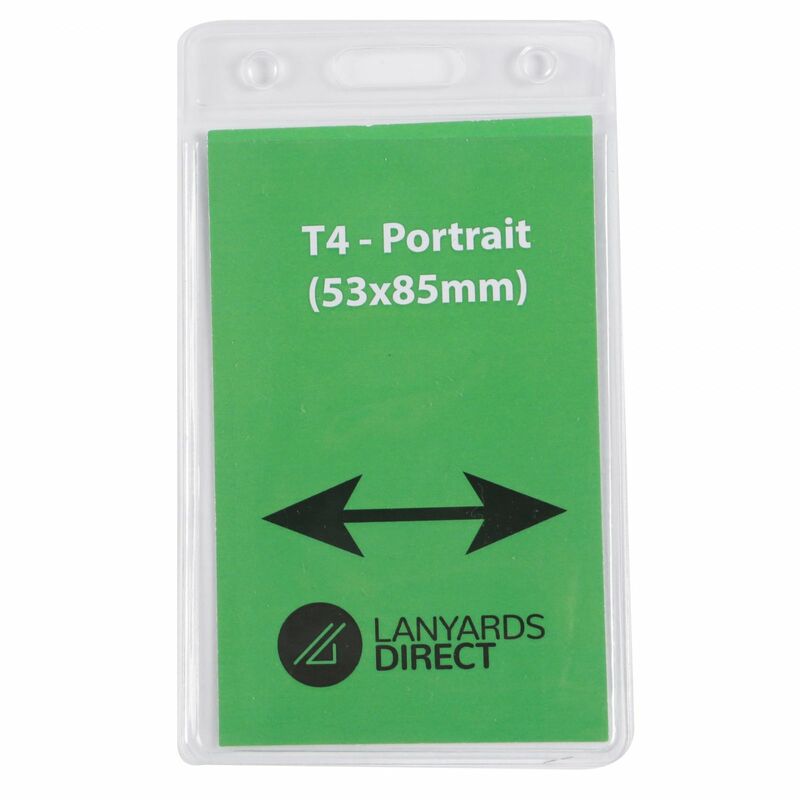 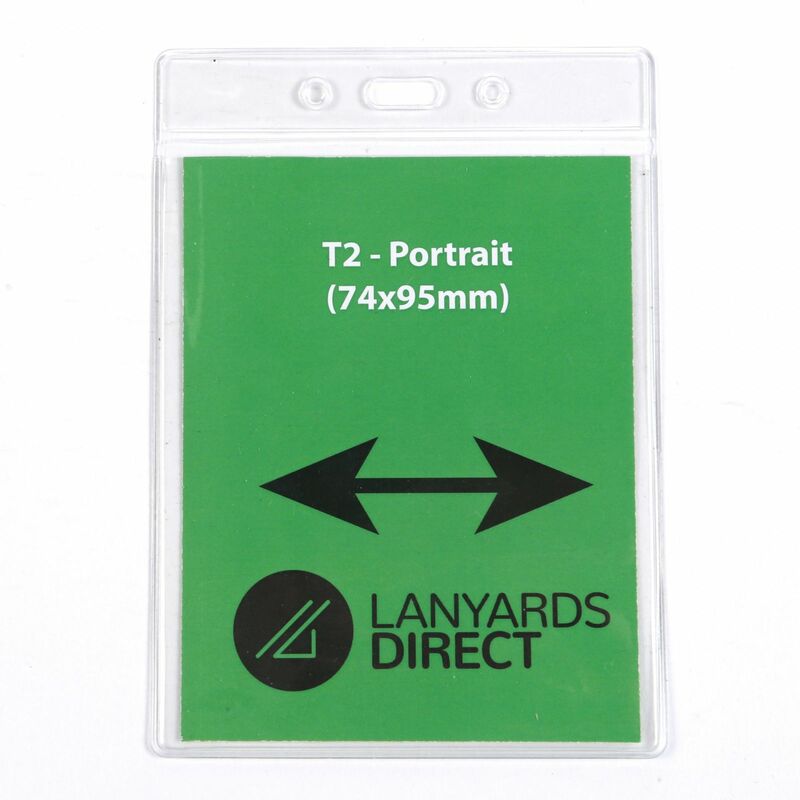 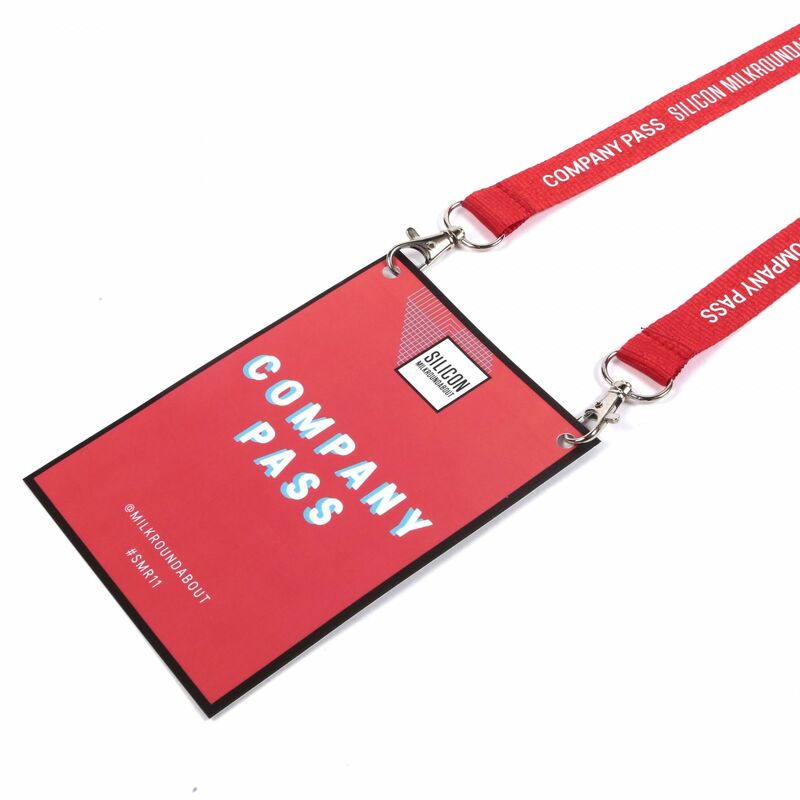 Our student lanyards come with the word "Student" displayed clearly and are made with soft, durable material and can hold items like keys and ID badges effortlessly. 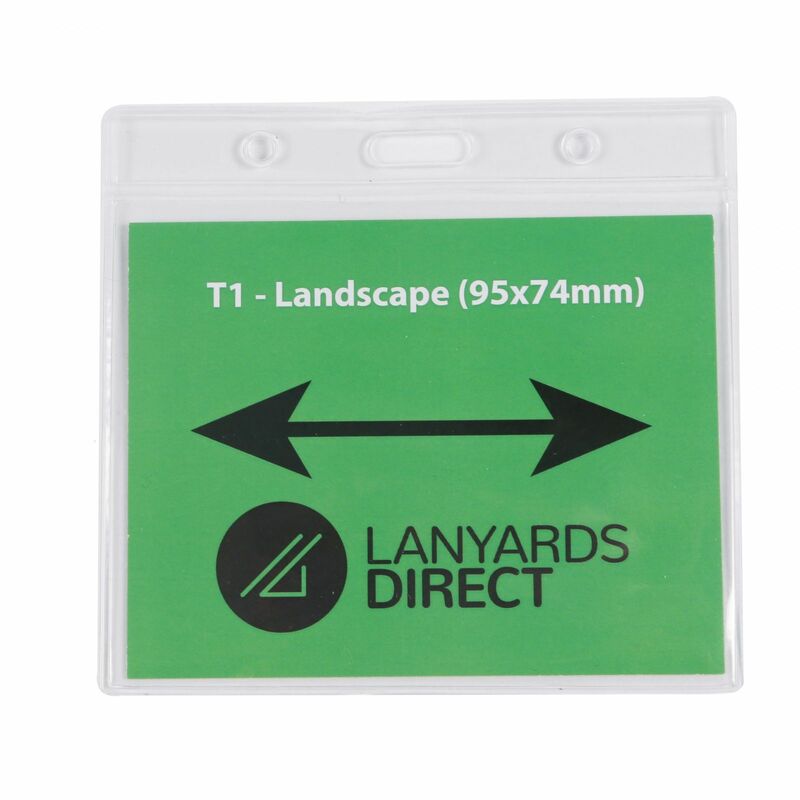 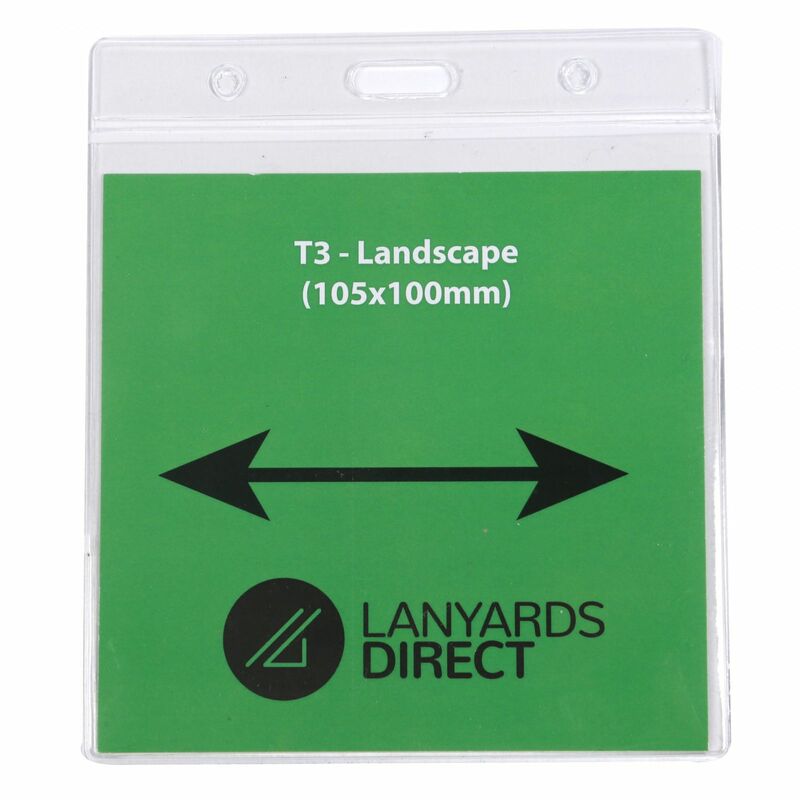 Whether you need them for your next field trip or for extracurricular activities these lanyards are an invaluable tool to have on hand.